The year was 1976, and my father, Don Berens, an engineer by trade, had just completed construction of the world’s tallest hotel, Atlanta’s Peachtree Plaza. Instead of following his next job to New York City, he decided to stay in his adopted hometown of Atlanta and open his own business. A native of Rochester, New York, Don realized an opportunity to introduce the product he so loved as a child to Atlanta. 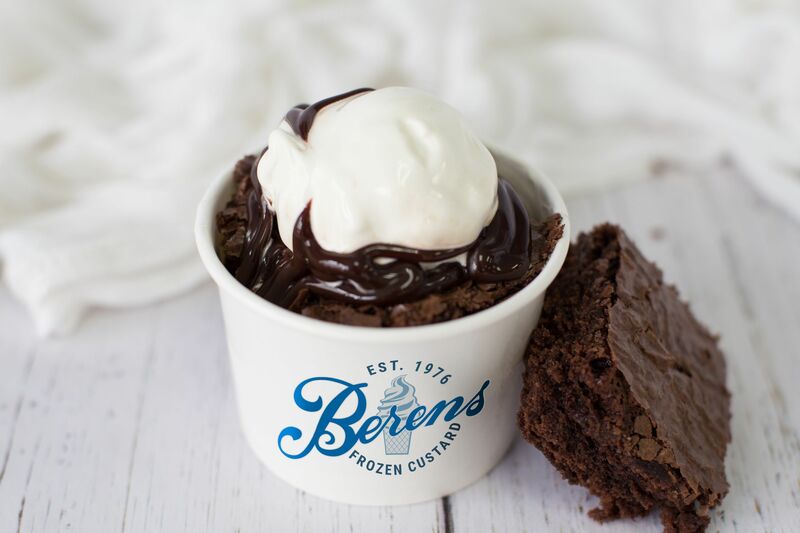 With this, Atlanta’s first frozen custard shop opened, and Berens Frozen Custard was born. Over the next decade, Don experienced great success, expanding to three locations and winning several awards along the way. Don then semi-retired, consolidating his stores and focusing on catering special events throughout metro Atlanta (and allowing more time to enjoy golf, his second love). After his passing in 2005, I took over the special event business. With a lot of help from my wife, Debbie, and two sons Matthew & Jacob, I opened my first shop in 2010, realizing a 34-year dream that began as a 12-year old working in my dad’s original shop. Upon opening in our hometown of Snellville, Georgia, we have been vigilant in our dedication to my Father’s original commitment to exceptional quality and customer service. 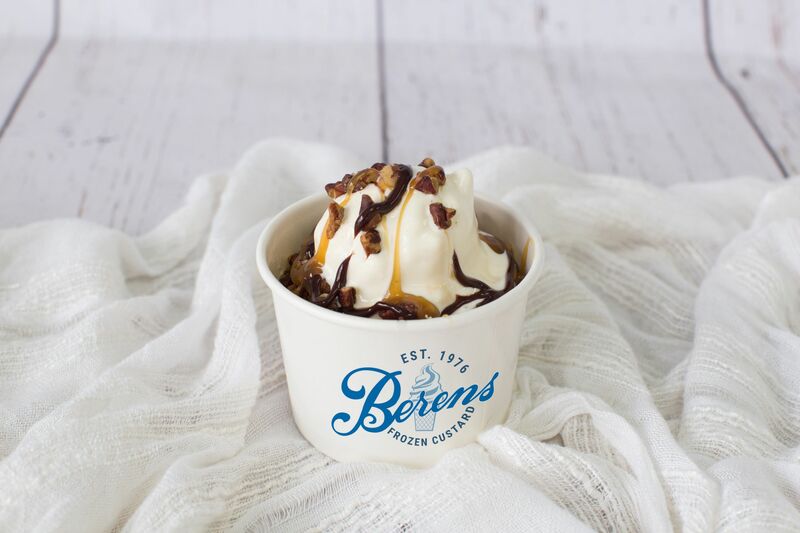 Berens has continued its award-winning tradition, most notably being voted Best Ice Cream in Atlanta for 2018 by the Atlanta Journal-Constitution, as well as Best of Gwinnett for three consecutive years (2015-present). 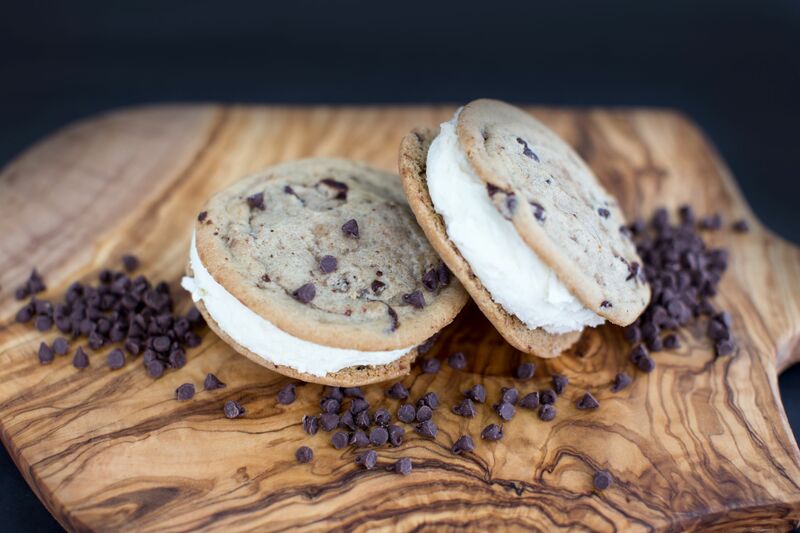 Whether it is your first time with us, or you have been a loyal customer for over four decades, we are proud to be Atlanta’s favorite – and original – frozen custard shop.